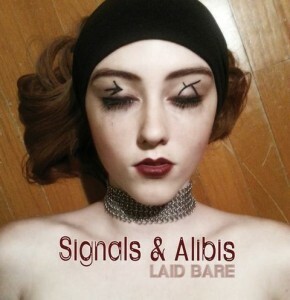 We are excited to announce the release of Signals & Alibis‘ new album, Laid Bare. This 9 track album is available for digital download and physical cd purchase. Something Must Break All Rights Reserved.